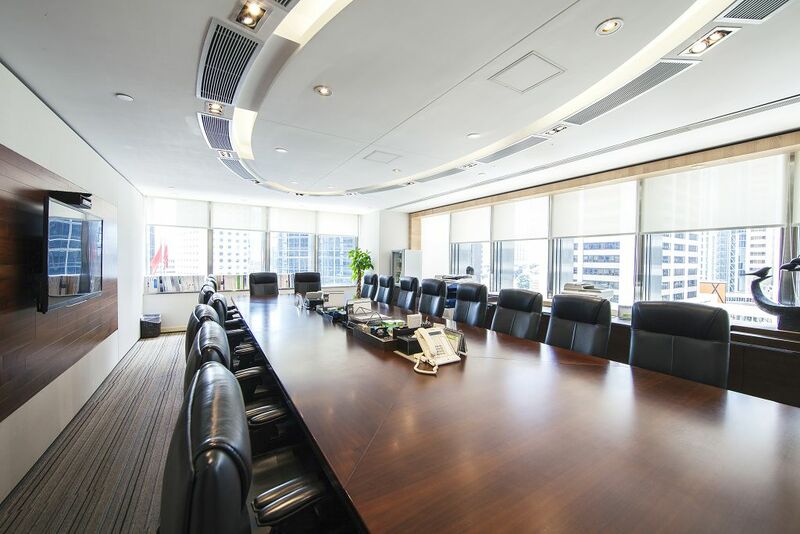 iOne’s office is located at the heart of the Hong Kong Central Business District. 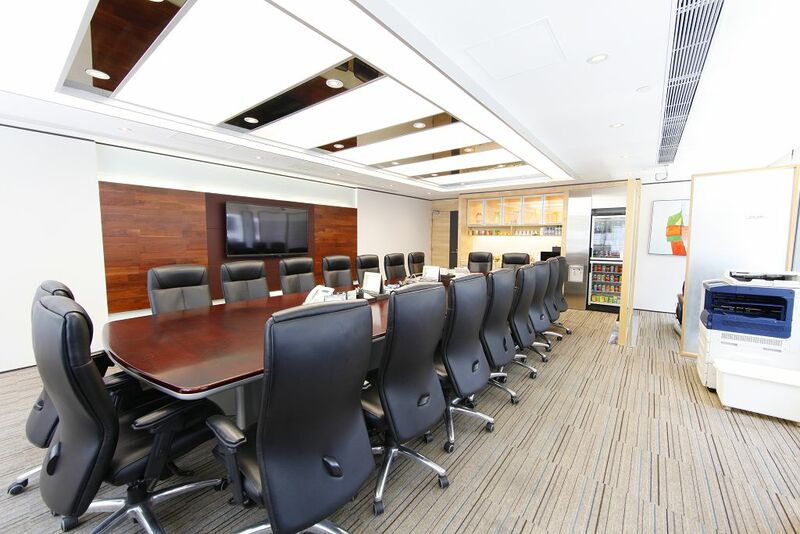 Occupying over 20,000 square feet, our office boasts 13 conference rooms with the most advanced multimedia and conferencing equipment, as well as high-speed Internet connectivity. 13 fully equipped conference rooms can accommodate up to 200 guests in addition to the largest conference room with a maximum capacity of 50 people at any given time. 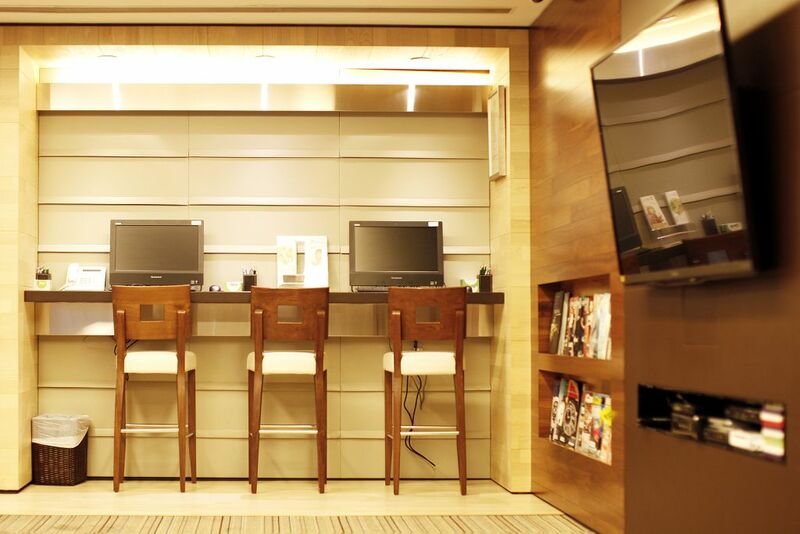 Our clients could use our computer areas to work on project research or simply browse the web anytime in our lounge. All computers are installed with basic software, such as Office Suite, web browsers and media players. Our conference rooms of various sizes are perfect for meetings and project discussions, and provide a comfortable setting for clients to make changes to their documents. Our 13 conference rooms are well outfitted with office equipment. All are available to clients free of charge on 24 hours a day, 7 days a week basis. 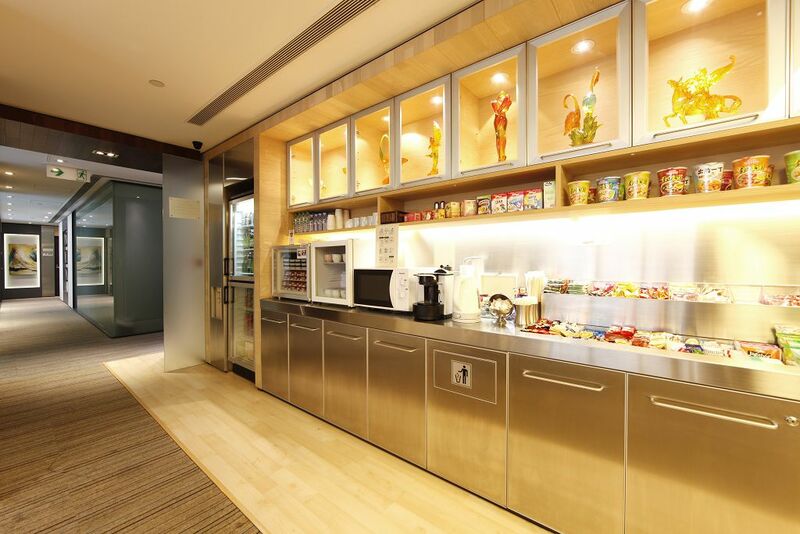 Other than our comprehensive office facilities, we provide a variety of delicious snacks in our conference room for our clients to enjoy while discussing projects. 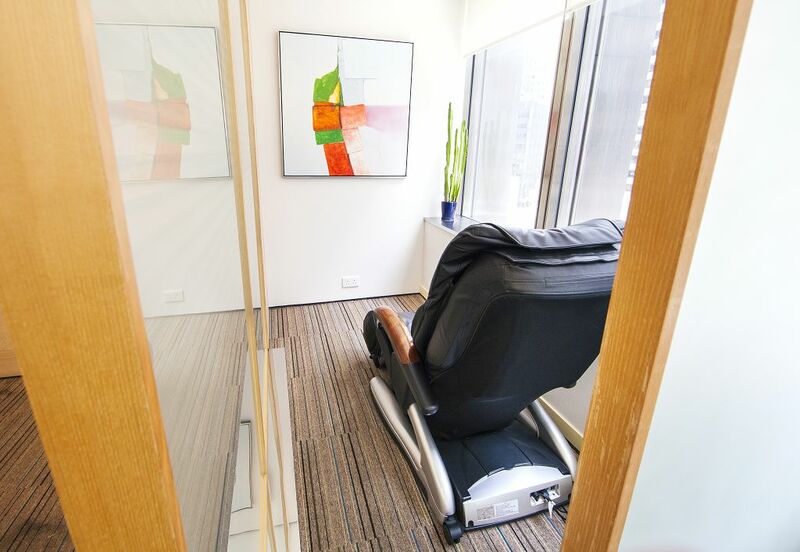 Our relaxation lounge is furnished with a wide selection of complimentary snacks and beverages to serve our clients while they are relaxing in our lounge, including watching television, surfing the internet, reading magazines, or getting a massage on our massage chairs. Apart from our lounge, a multi-function massage chair is placed in each of our selected conference rooms. We hope every client can experience the most comfortable and cozy enjoyment and be relaxed in leisure time. 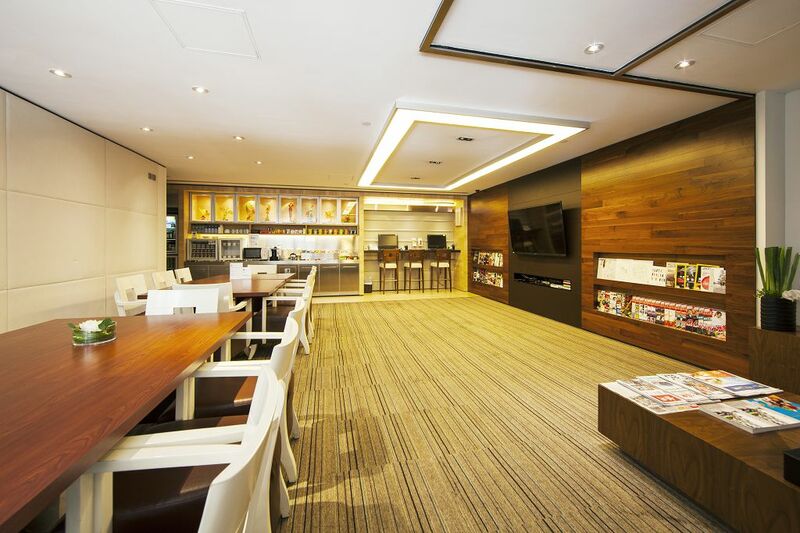 Our relaxation lounge is furnished with a wide selection of complimentary snacks and beverages for our clients’ enjoyment.